In addition to SEWE the weather looks great for the month of February. If Punxsutawney Phil is correct we will have an early spring which is already the case here in Charleston. We have had an extremely mild winter and that trend looks to continue for February. Much of the month is forecast to be in the 60’s and 70’s. No polar vortex here! Please give us a call if we can help with any of your Charleston real estate needs. With a new year comes new goals and outlook for what the future holds. It’s no question that the real estate market in Charleston has been hot the last couple of years. People have seen home prices nearly double and grow at exponential rates. 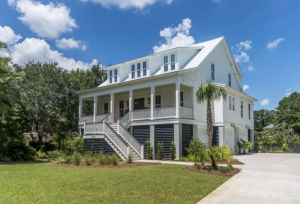 If you’re thinking about buying or selling in Charleston, we’ve outlined what to expect in this coming year for 2019. According to the most recent Zillow Home Value Index, the median list price is $332,000 and the median home value is $319,700. In parts of Charleston however, like Mt. Pleasant, the median home average is as high as $447,300. 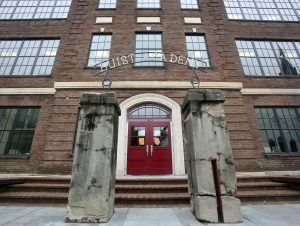 You can read our blog post about schools in the Charleston area to learn how this plays a vital role in Mt. Pleasants high quality of living and in turn, higher home values. Interest rates have also climbed to as high as 5.0% in some cases but are still historically low. Some think that this will hold steady for the coming year given the recent performance of the stock market but only time will tell. Inventory in Charleston is still low—making it a seller’s market. Time will also tell if more inventory coming in 2019 combined with higher rates brings a slight ease to the sellers market with buyers gaining some traction. 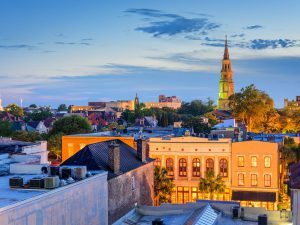 According to the same Zillow report, Charleston is staying on par with the national real estate growth average at a rate of 7%. The city is experiencing steady economic growth with large manufacturing and tech companies establishing a home base. Some locals are worried about the rate of which hotels and apartment developments are popping up around the city and local officials are coming under more scrutiny and pressure to regulate stable growth. 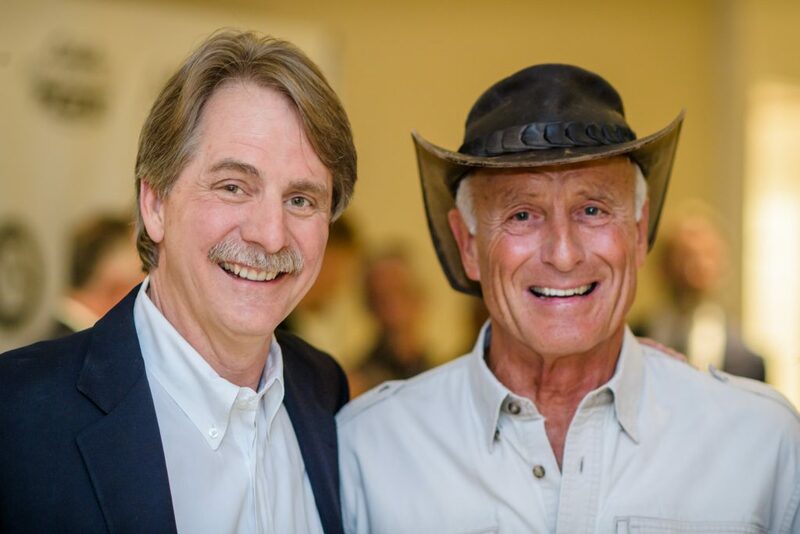 While Zillow is a great resource when you’re just getting started, it’s crucial to link up with a seasoned real estate professional who can provide insight into the market and guide you along the right path when buying or selling a home. If you’d like to know more about what lies in store for Charleston’s hot real estate market and receive a free home value estimate, please feel free to give me a call at 843.224.7997 or email me at frank@askfrankrealestate.com. 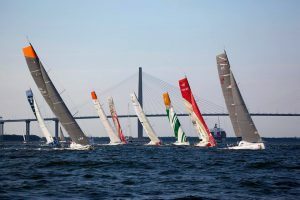 Looking for things to do in Charleston this fall? 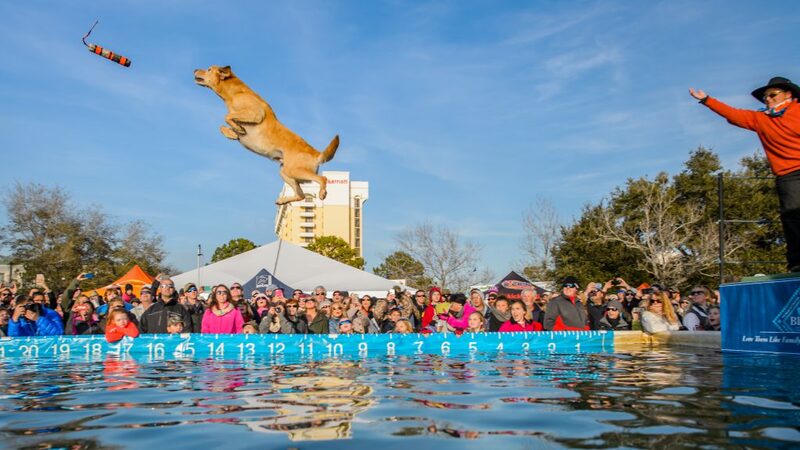 We’ve compiled a list of things you can do to enjoy the cooler temps (and by cooler, we mean 80 degrees) in the Lowcountry! Nothing says fall like exploring the many pumpkin patches in Charleston! Two popular ones are Boone Hall Plantation and Legare Farms. Boone Hall offers a corn maze, face painting station, hay ride (two versions for younger and older kids at night) and offers a huge pumpkin patch. 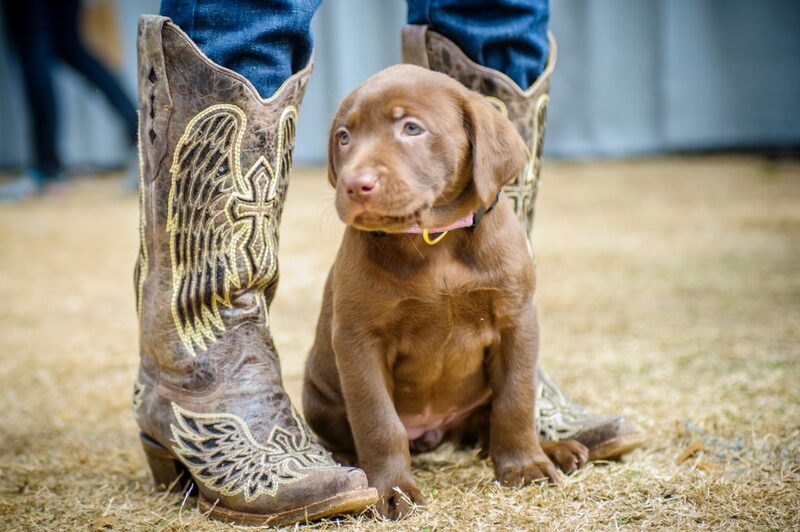 Legare Farms is a family owned and operated farm on John’s Island and offers a petting zoo, horse rides, hay rides and a large pumpkin patch with a wide array of pumpkins in all shapes and sizes. If you’re looking for some family fun–Magnolia Plantation goes all out to put on a family night of fun. They have a hay ride geared towards the young children from 6-8pm and then someting for the older kids after 8pm. Costumes are encouraged and little goblins can get their fair share of candy, face painting, corn mazes and other games throughout the night. The event is from 6pm-10pm and is open the two weekends before Halloween. Explore the Holy City by night and go on a guided tour through the cemeteries and cobblestoned streets of Charleston. 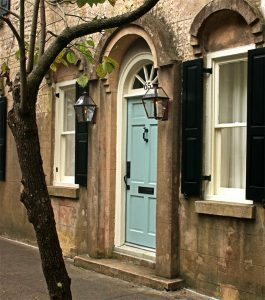 Learn stories behind the historic houses that have long been talks of the town and see which brothels turned homes are the most haunted. 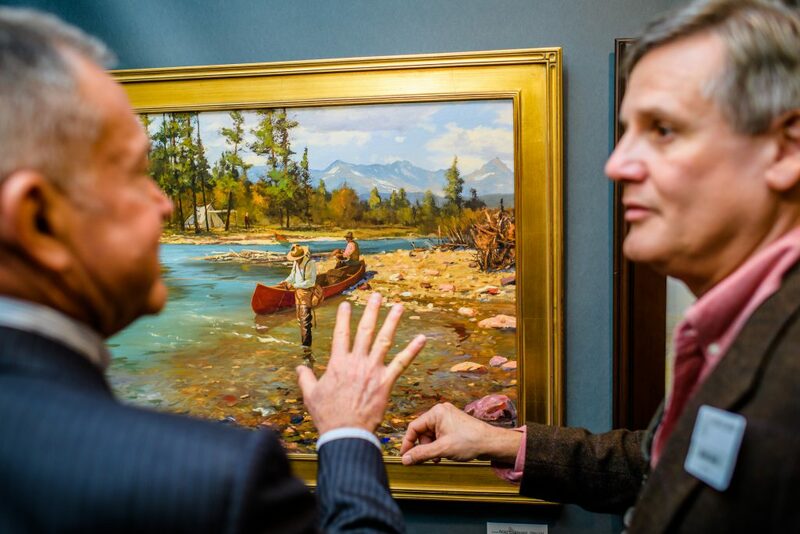 The Preservation Society hosts their annual Fall Tour of Homes–going on now until October 28th. 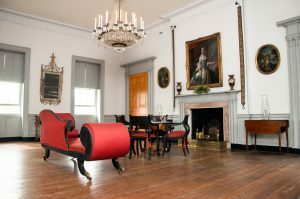 Get a sneak peek inside historic homes in downtown, Charleston and tour famous streets such as Tradd–one of the original streets of the city! There is also a garden tour and photography tour. Visit the Preservation Society’s website for more details. Now is the time when locals hit the beach! Temperatures drop to the perfect 80 degrees and residents take advantage of the less crowded beaches. Also, the humidity has disappeared and it makes for the perfect beach day! Sullivan’s Island and Kiawah Island are family favorite beaches, rich in history and wildlife. Browse Charleston Real Estate Listings Here. Hurricane season in the south is defined as June 1st – November 30th but most storms typically occur in September and October. Right now Charleston is keeping on eye on Hurricane Florence which is expected to make landfall sometime later this week. One of the largest concerns my clients have is flooding and subsequently hurricane season and how to prepare. For people from Charleston–hurricane preparedness becomes almost second nature but if you are new to the area–it can be easy to panic once a storm is named and headed to the coast. The most important thing you can do is remain calm, don’t overreact or underreact and keep an eye on the news. If the governor declares a mandatory evacuation–you will want to decide where and how you will get out of town. It’s best to not wait until the last minute so you don’t get stuck in traffic. You will want to travel as far inland as possible since hurricanes lose their strength once they hit land and if you have a relative or friend you can stay with–take them up on their offer and develop an exit strategy. If evacuating isn’t an option for you or you have pets and don’t have a place to stay (never leave your pets behind!) then there are schools in your local area that will be turned into shelters. There are plenty of animal friendly shelters so be sure to identfy which one would be a good fit for you now and head there sooner rather than later to avoid them filling up. Whether you decide to stay or go– you should make sure you put sandbags around your home to help prevent flooding and water getting into your home. Town Hall and Fire Departments in your area normally provide these–10 bags per family–and they are free until they run out. These can be true lifesavers for keeping water out of your house so make sure to get some! It’s like salt on the roads during ice storms–simple but so valuable! If you live in a historic house–you will want to board up your windows with plywood. Simply go to Lowes or Home Depot and get plywood cut for the windows you want to protect the most and nail them on the outside of your home. Some people used to tape “X”s on their windows but this really doesn’t do anything as far as protecting your windows and will leave a sticky mess. If you decide to ride out the storm– make sure you have enough food and water for 3 days, batteries, flashlights, candles and a generator with gas in case the power goes out. Keep in mind though, if there is a mandatory evacuation and you decide to stay–emergency personal might not be able to rescue you so you are really taking a risk. 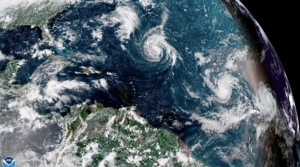 NOAA (The National Oceanic and Atmospheric Administration) provides regular hurricane tracking updates and will let you know where the storm is heading. NOAA normally gives updates every 3 hours and recently launched a great tool that tells you the storm surge in your particular area..
Hurricane preparedness can be a daunting task but if you devise a plan and follow it through, if will make things easier. Above all else stay safe and remain calm! 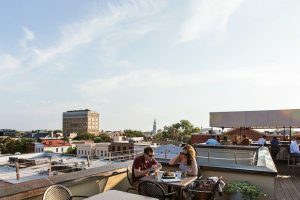 Now that summer is in full swing, it’s critical to patron the cooler parts of Charleston for happy hours and rooftop bars are the place to go. 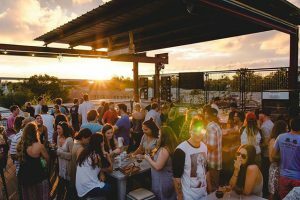 We’ve compiled a list of the top 5 rooftop bars in Charleston that will provide refreshing sea breezes and cocktails to get you through the dog days of summer. Located on the corner of East Bay and Vendue Range Streets above The Vendue Hotel. 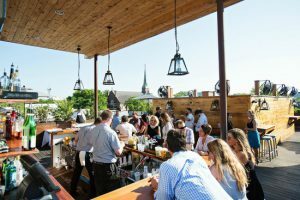 This classic rooftop bar is in the heart of the historic district in Charleston and is a long time Charleston Favorite. With stunning views of the sun setting over the Ravenel Bridge and only 1 block from Waterfront Park–this rooftop bar is the perfect spot for a cool refreshment after a long day of sight-seeing! 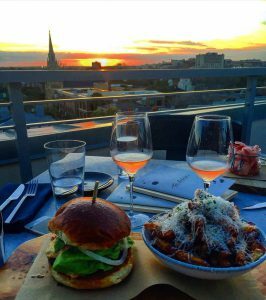 The Watch is a fairly new rooftop spot located on Wentworth Street above the trendy Restoration Hotel. Just off the very popular shopping district of King Street–this is a great spot to stop for a snack and cocktails between boutique visits. The sleek modern design offers a delicious menu with curated craft cocktails and menu favorites like the truffle fries. Stars is located in the Upper King Street district known for its vibrant restaurant scene and nightlife. Once upstairs, you will feel like you are on a rooftop of a friend’s apartment in NYC with intimate seating areas and close up views of neighboring rooftops. Stars is a great spot for an after-dinner cocktail and to soak in the social scene. 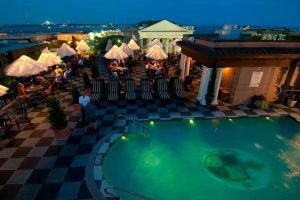 The rooftop bar at the Market Pavilion is located atop The Market Pavilion Hotel and is another Charleston classic with a pool and fountain, lights and breathtaking views of the Charleston Market, Customs Building and city skyline. This is great spot if you’re looking for an almost panorama view of the city since you can clearly see the harbor and the city. If you’re looking for a more laid-back scene—Revelry Brewing Company located in the up and coming “No Mo” (short for North Morrison Avenue) district is a must. Offering unique views of the Charleston Peninsula and Ravenel Bridge with an extensive beer list, live music on the weekends and sushi menu offerings every night. The 70 degrees and sunny days that Charleston is known for are finally here! Right now the weather is absolutley perfect in Charleston with zero to little humidty so it’s prime time to get outside and enjoy the Lowcountry. 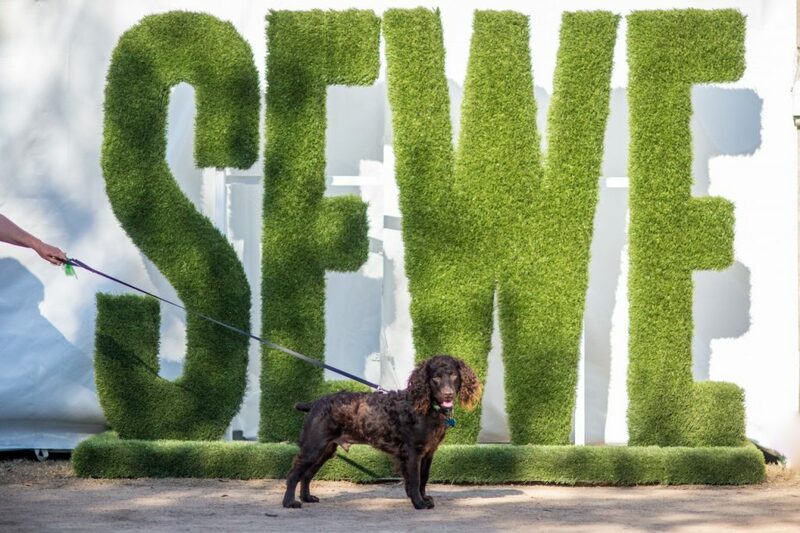 We’ve rounded up some events for you to check out over the next few weeks. Wine Wednesdays at Middleton Place. Every Wednesday now through May 30th, Middleton Plantation is offering a private garden stroll and wine tasting. Each week a different garden will be showcased. Tickets are $25 in advance and $30 at the door. Every Friday in May. 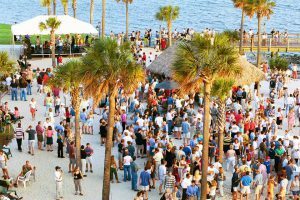 Party at the Point is a great way to unwind in the Lowcountry after a long week! 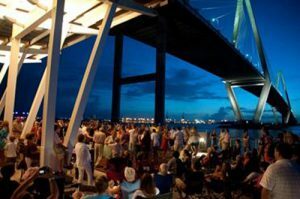 A younger crowd, but still fun, go and enjoy food trucks, live music and breathtaking sunset views over the Cooper River. Plantation. Recently opened to the public, McCloud Plantation is located only 5 minutes from downtown and features a beautifully restored plantation house and grounds. Tickets to the event are only $15/person and that includes 2 drink tickets; enjoy food trucks and live music in a historic plantation setting. 5:30pm-7:30pm. May 12th Shaggin on the Cooper River Mt. Pleasant Pier Shagging is a Lowcountry tradition and what better way to do it than under the stars on the Mount Pleasant Pier! With the Ravenel Bridge as the backdrop, it makes for a perfect date night. May 13th Second Sunday on King is a great chance to enjoy the restaurants and shops on Lower King. The city closes King Street to cars from Calhoun Street to Broad Street and allows pedestrians to leisurely stroll. 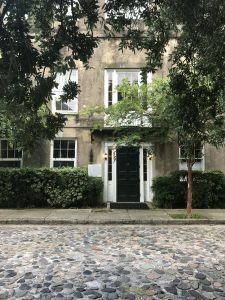 May 17th Joseph Manigualt House Tour- A wonderful way to experience Charleston architecutre and history up close is to tour the Joseph Manigault House — don’t miss this limited evening tour that is sure to be enchanting! May 20th- Lowcountry Boil on Morris Island- Another great Lowcountry tradition is the “Lowcountry Boil” which corn, shrimp (local of course) and red skinned potatoes all boiled in water with Old Bay seasoning. Then, once fully cooked, the spread is dumped on a long table and people crowd around and peel and eat their way through dinner! May 22-26th The Atlantic Cup As an avid fisherman myself, this event is not one to be missed! 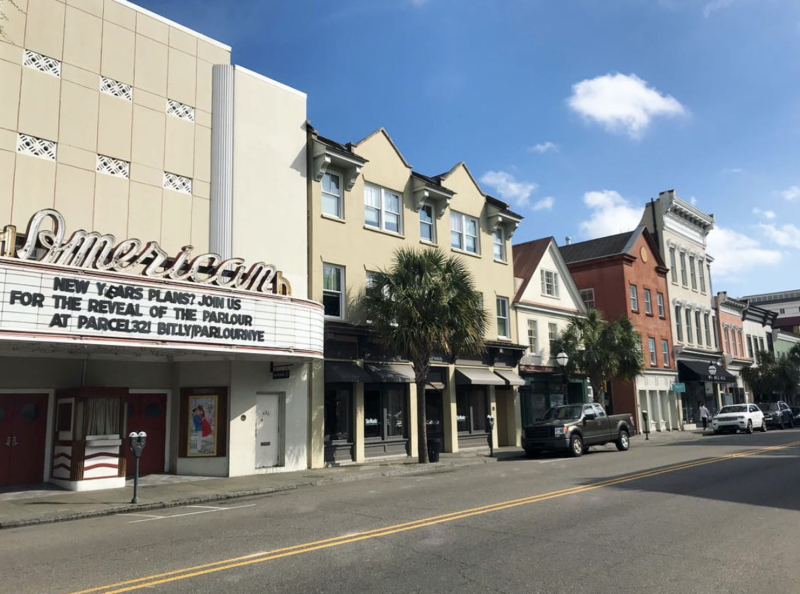 May 25th – June 10th- The Spoleto Festival with ties to Spoleto, Italy, is a world class arts and music festival with more than 180 events taking place at different venues throughout the Charleston area! The grand opening day at City Hall on Broad Street with the Mayor speaking and confetti swirling about, is a wonderful sight to see. For more Charleston events, visit The Charleston Visitor’s Bureau website.